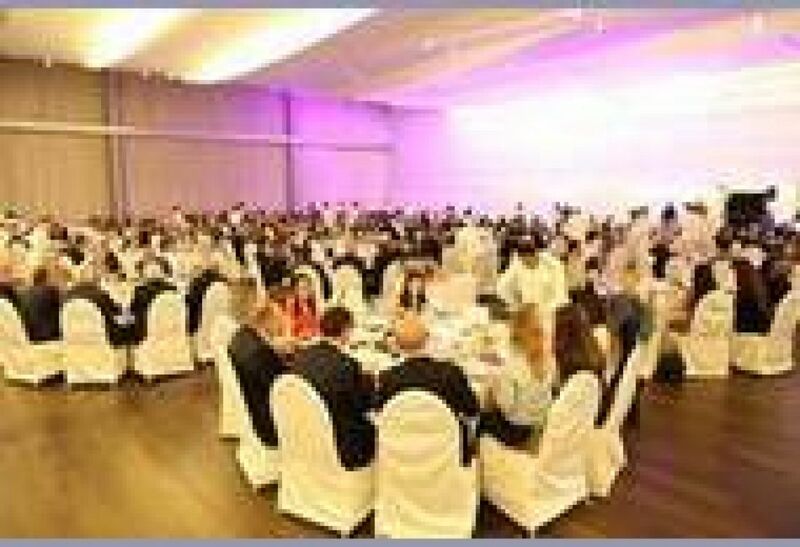 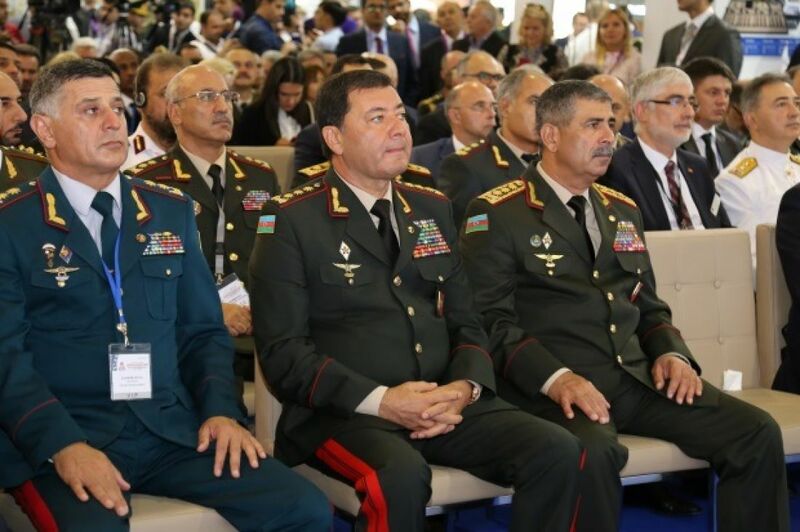 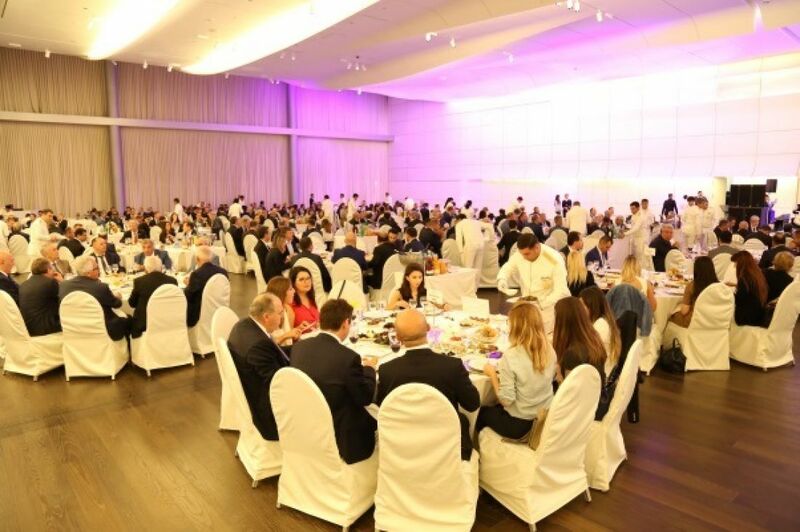 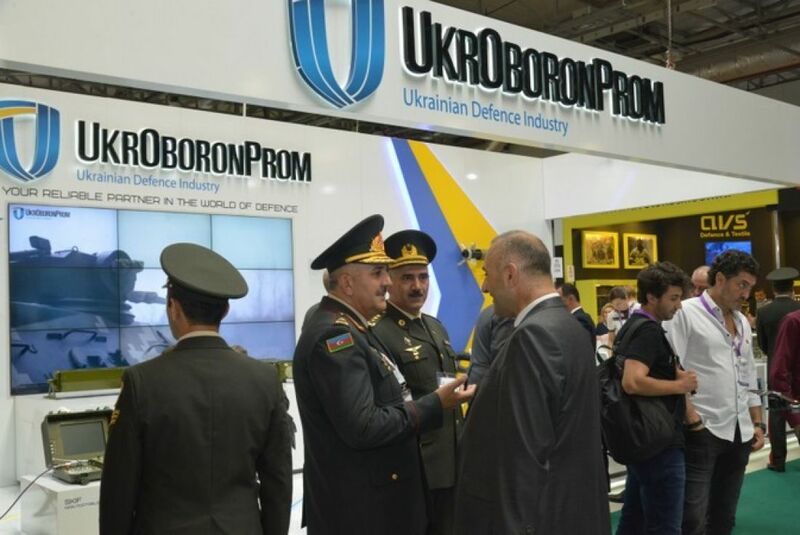 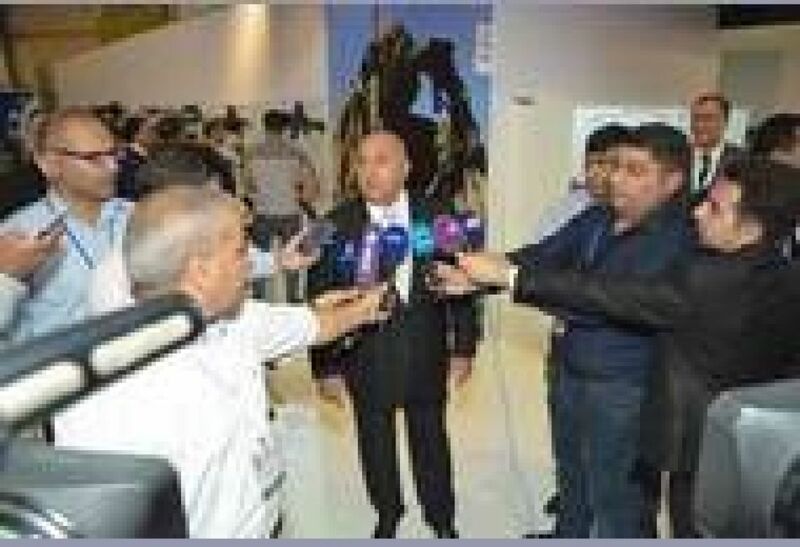 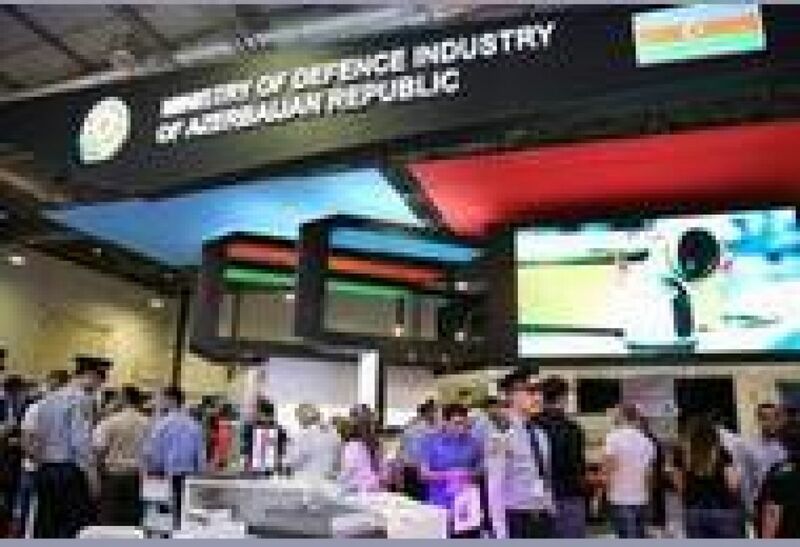 By official invitation of the Ministry of Defence Industry and the Ministry of Defence of the Republic of Azerbaijan, the exhibition is visited by more than 150 high-ranking representatives from over 30 international military delegations, with whom exhibition participants have an opportunity to meet. 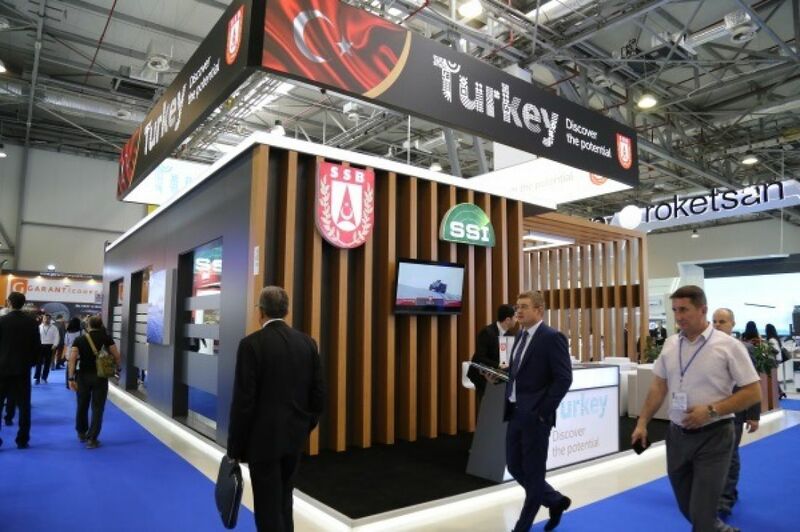 B2B meetings are held to form part of the exhibition; at the request of exhibitors, various organisations and potential partners are invited to participate in these meetings. 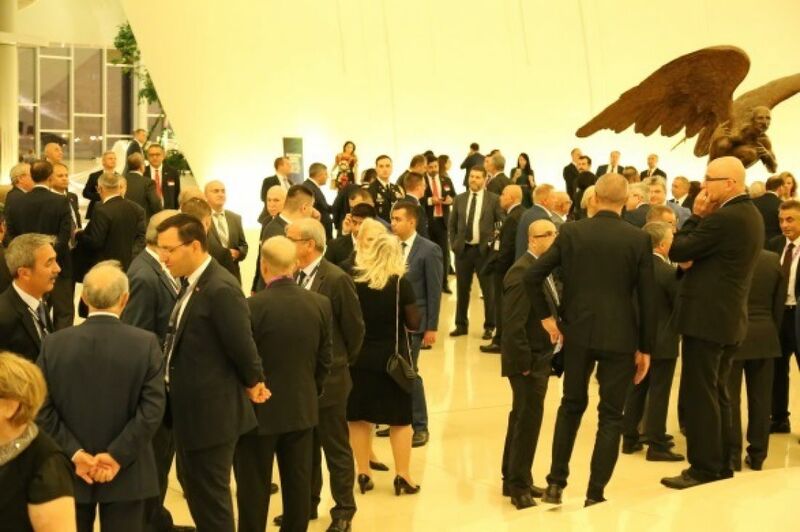 On the first day of the exhibition, an official evening reception is held for exhibitors, the country's military leadership and international military delegations. 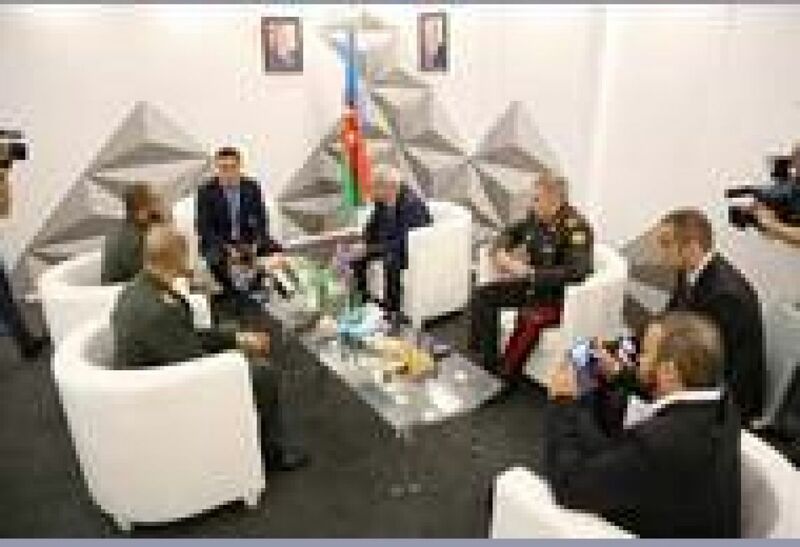 The Minister of Defence, Deputy Minister, leadership of the navy, aviation and army, as well as the leadership of the Ministry of Emergency Situations, Border Service, the Ministry of Internal Affairs, Interior Ministry troops and other security agencies of the Azerbaijan Republic visit the exhibition for bilateral meetings. 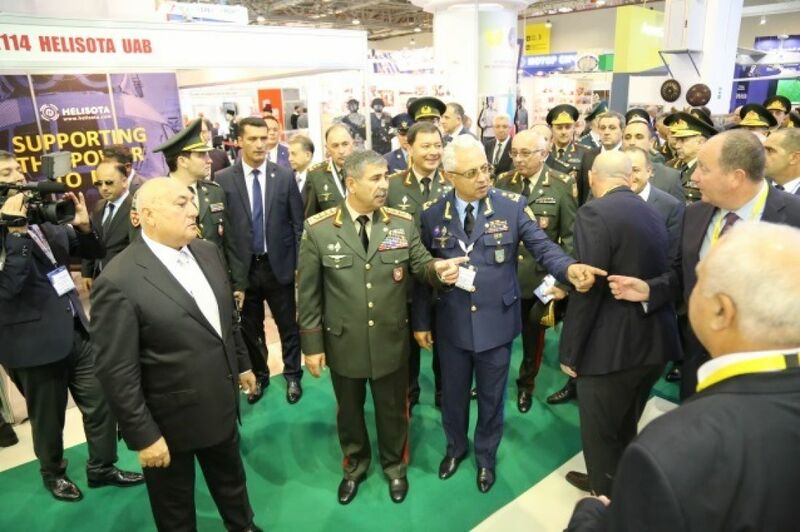 About ten national stands take part in the ADEX exhibition representing the defence industry of their countries. Russia, Ukraine, Turkey, Israel, Serbia, Pakistan, Belarus and China are amongst the permanent participating countries. 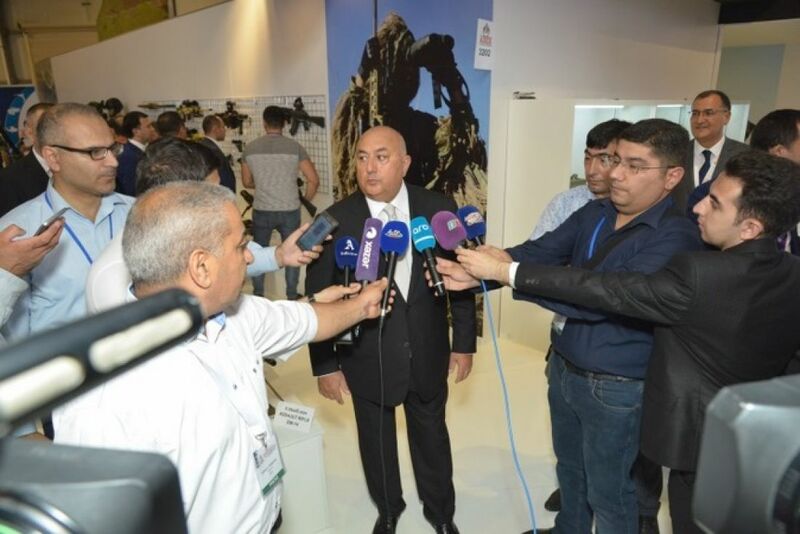 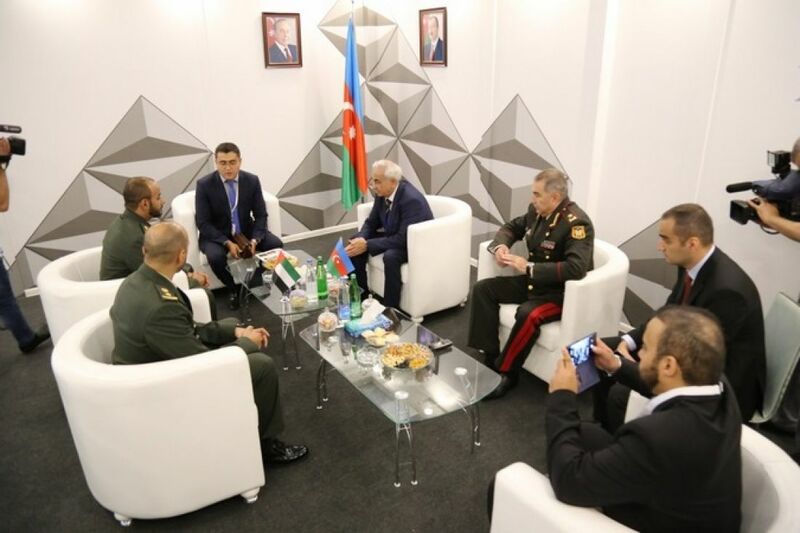 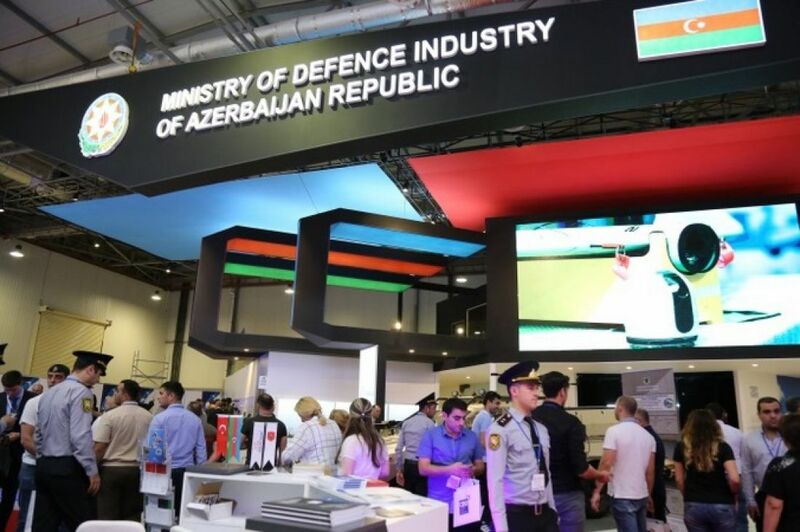 While acting as an organiser of the ADEX exhibition, the Ministry of Defence Industry of Azerbaijan plays an active role by highlighting the production capacity of its enterprises and promoting the development of cooperation with foreign manufacturers and technology transfer.